Employing, equipping and empowering women in need. 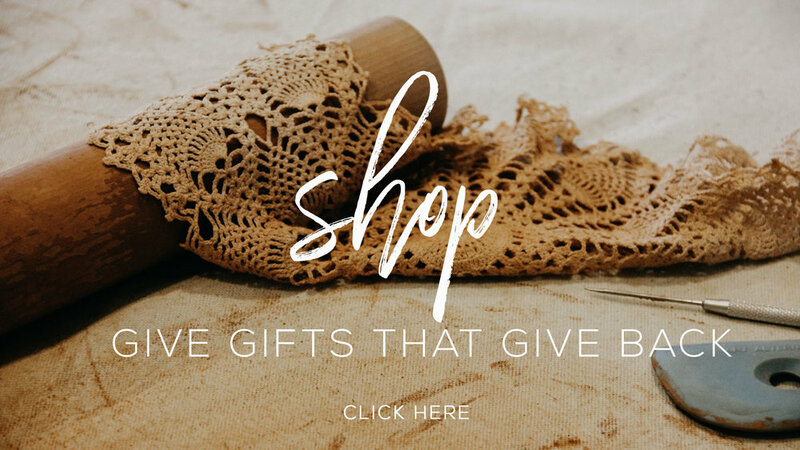 Love the work being done at Prodigal Pottery and want to help support us as we employ, equip and empower women in the name of Jesus? Donate below and know that your gift is directly helping the women we serve.